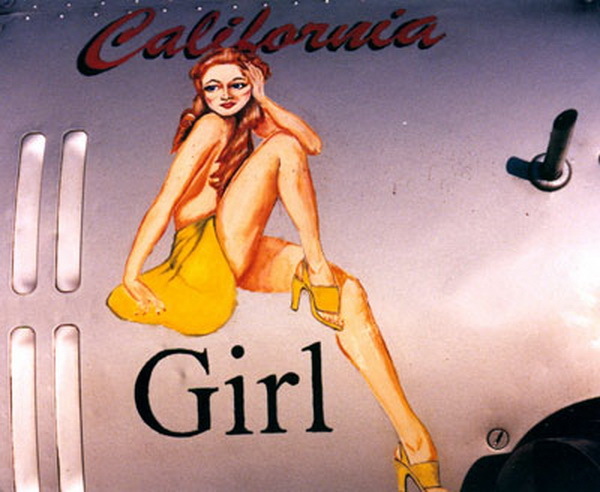 Because of its individual and unofficial nature, it is considered folk art, inseparable from work as well as representative of a group. 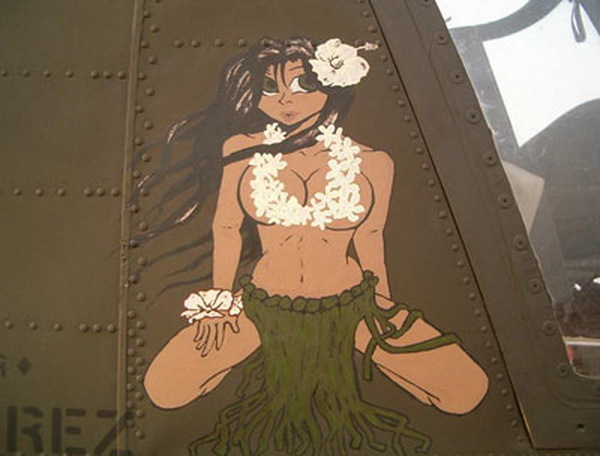 It can also be compared to sophisticated graffiti. 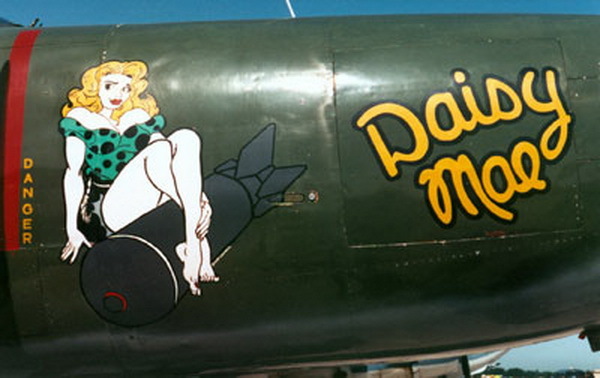 In both cases, the artist is often anonymous, and the art itself is ephemeral. 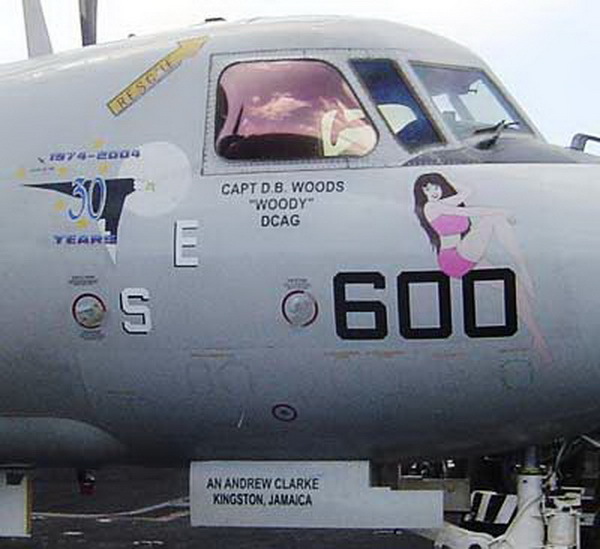 In addition, it relies on materials immediately available. 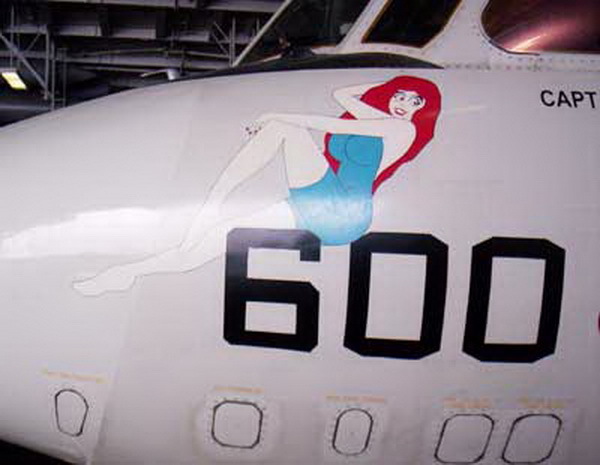 Nose art is largely a military tradition, but civilian airliners operated by the Virgin Group feature "Virgin Girls" on the nose as part of their livery. 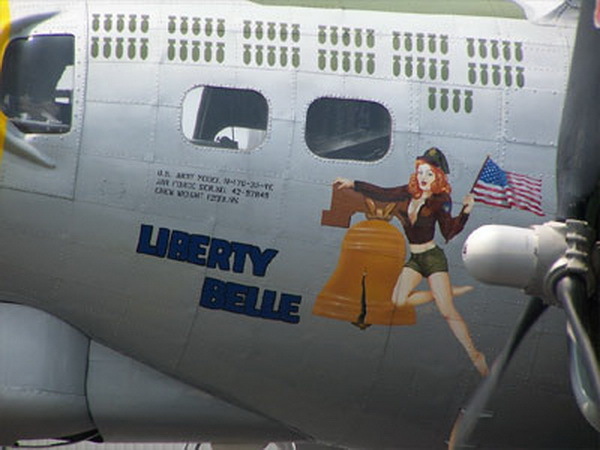 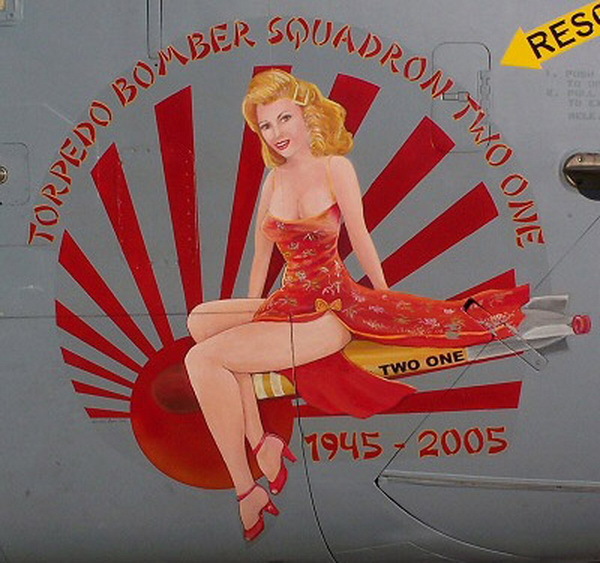 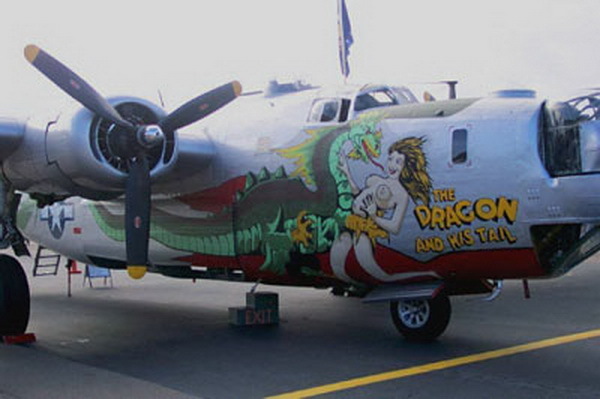 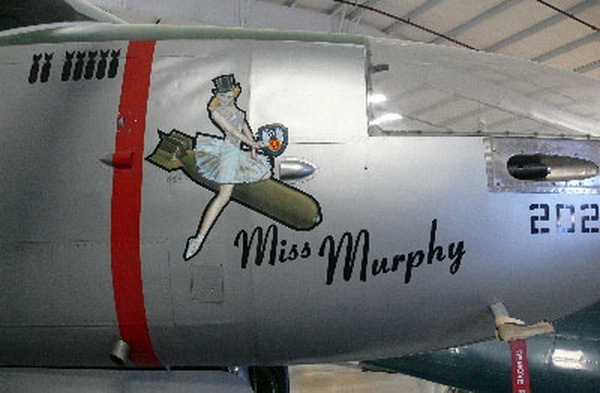 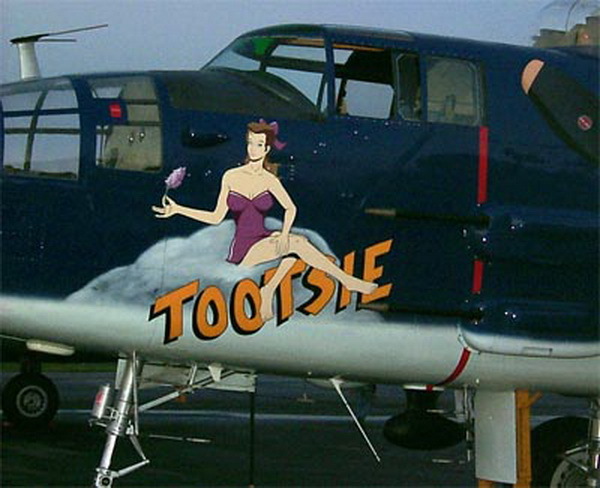 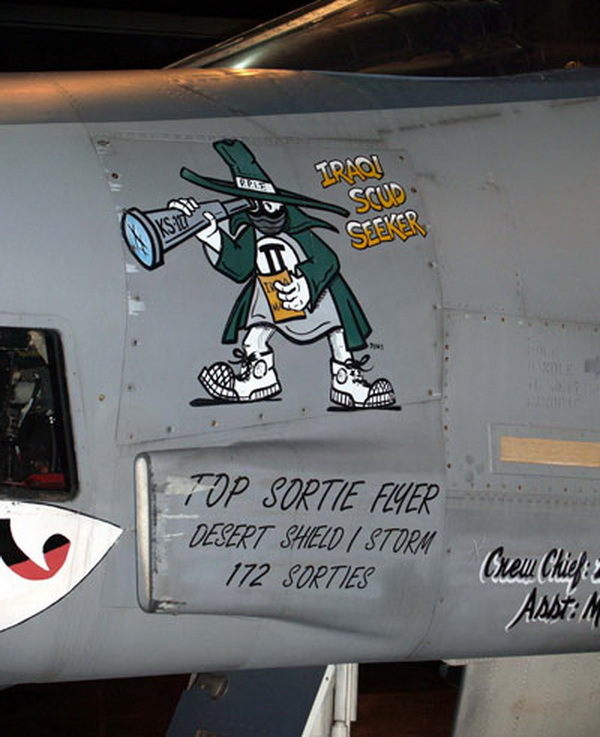 In a broad sense, the tail art of several airlines such as the Eskimo of Alaska Airlines, can be called "nose art", as are the tail markings of present-day U.S. Navy squadrons. 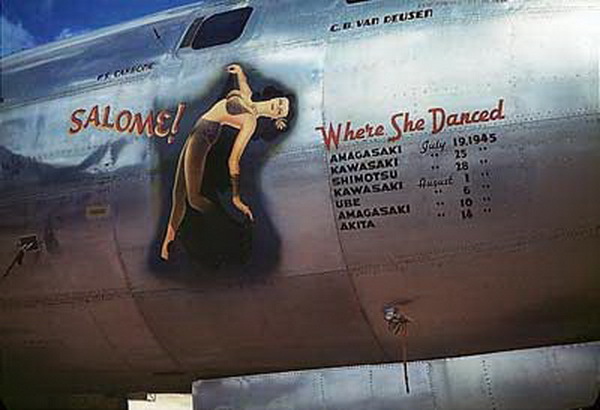 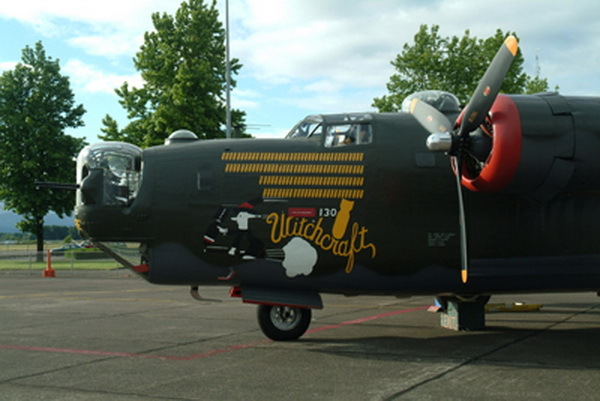 There were exceptions, including 8th Air Force B-17 "Whizzer", which had its girl-riding-a-bomb on the dorsal fin. 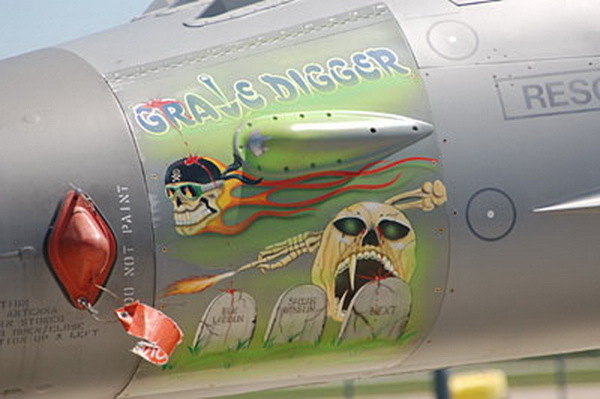 General Adolf Galland was famous for painting Mickey Mouse on his aircraft, and the mascot was adopted by his Gruppe during the early airwar phase of World War II. 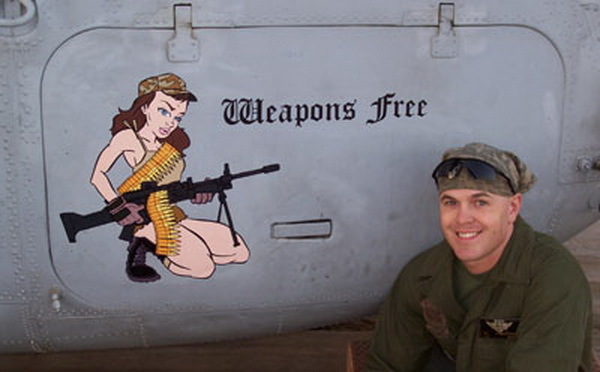 Oberstleutnant Werner Mölders flew a yellow-nosed Bf-109F2 while with JG 51 during June 1941. 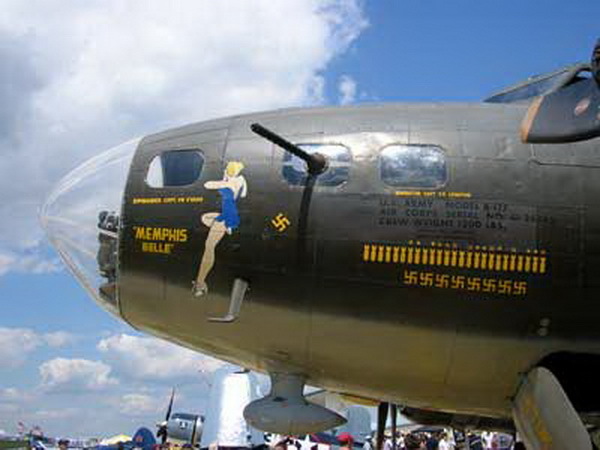 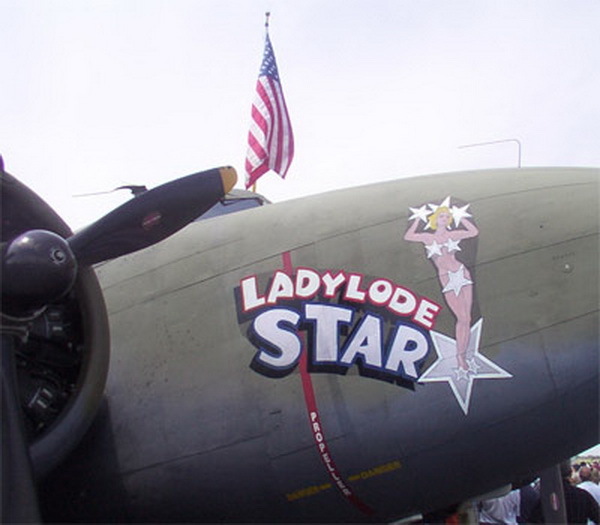 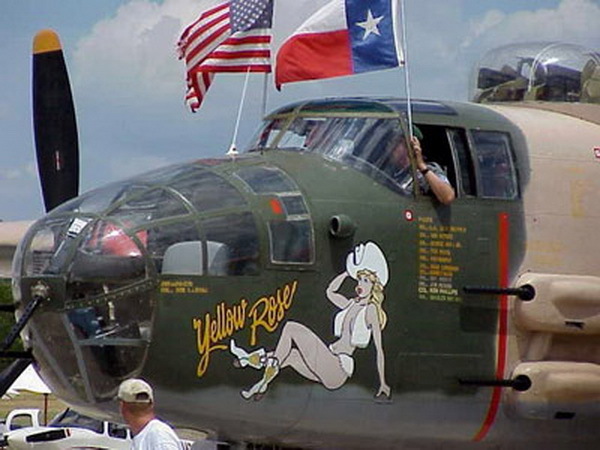 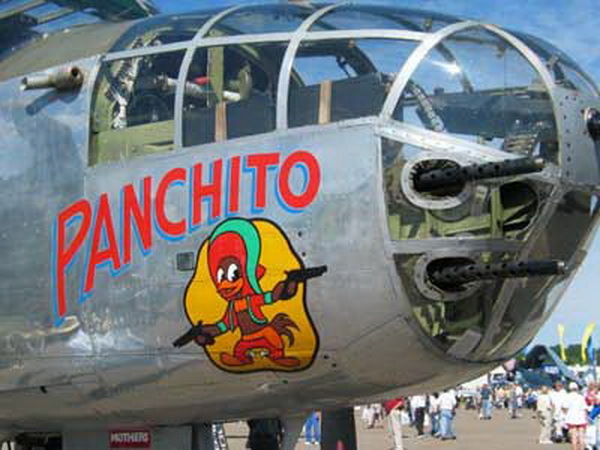 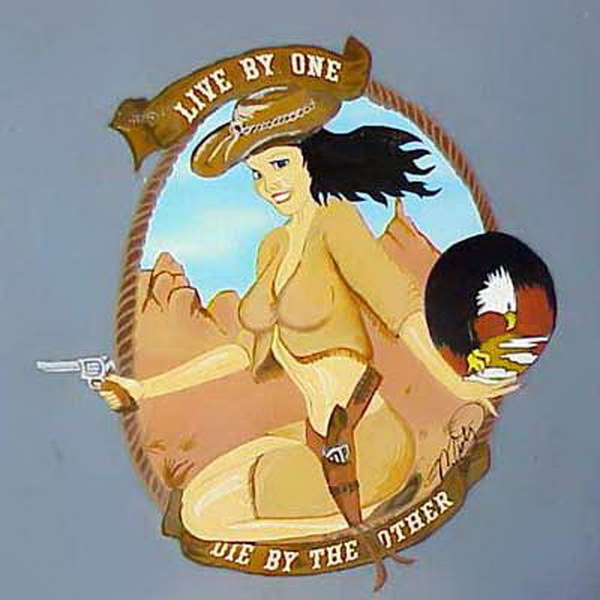 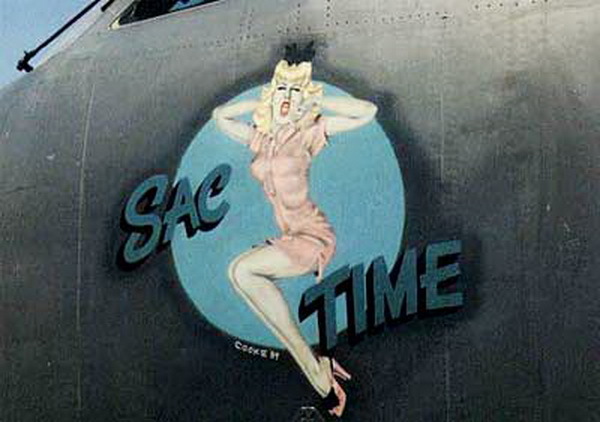 Other fighter aces and their nose art have become synonymous. 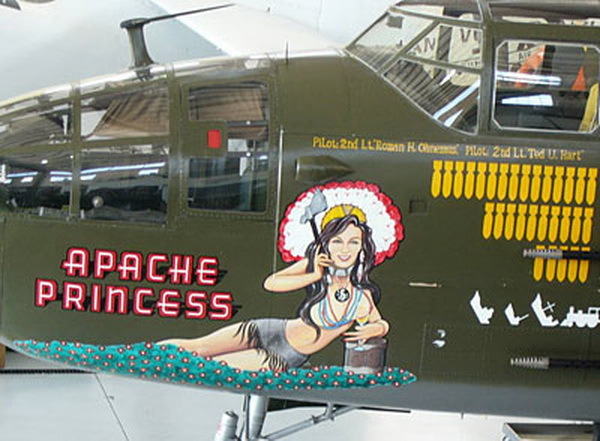 Don Gentile's P-51C's named "Shangri-La", with an eagle sporting boxing gloves. 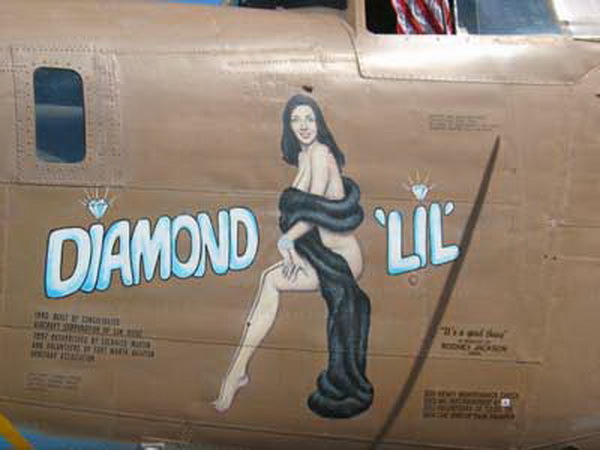 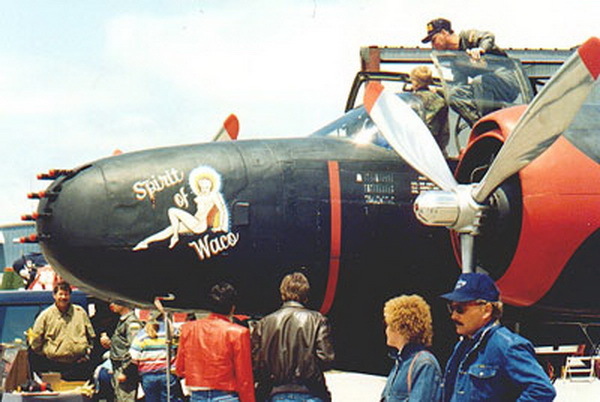 Chuck Yeager's series of aircraft named "Glamourous Glennis", with bright letter art. 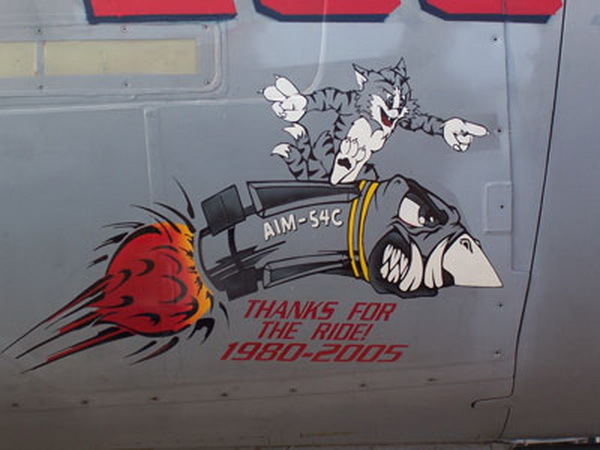 Ian Gleed's Spitfires featured Figaro the Cat, from the 1940 Disney animated movie Pinocchio. 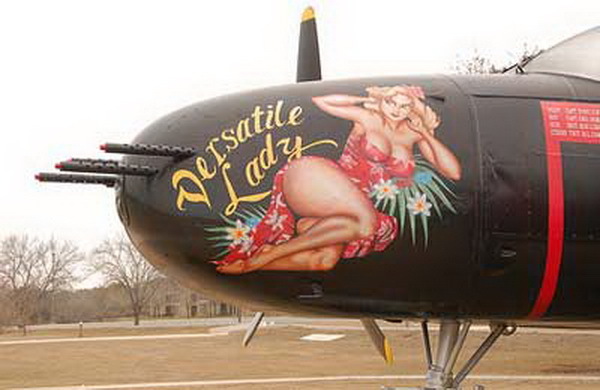 Pierre Closterman's Hawker Tempest Le Grand Charles featured the Cross of Lorraine. 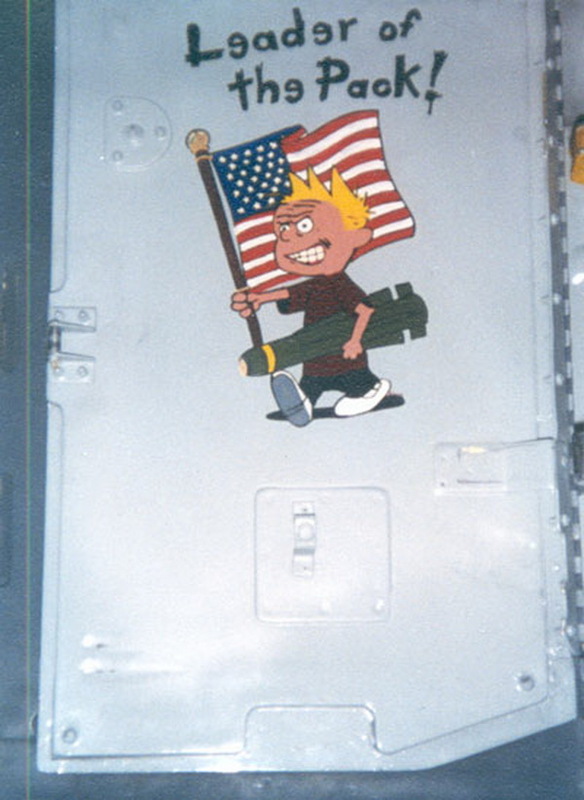 Johnny Johnson's Spitfire IX featured the Canadian maple leaf. 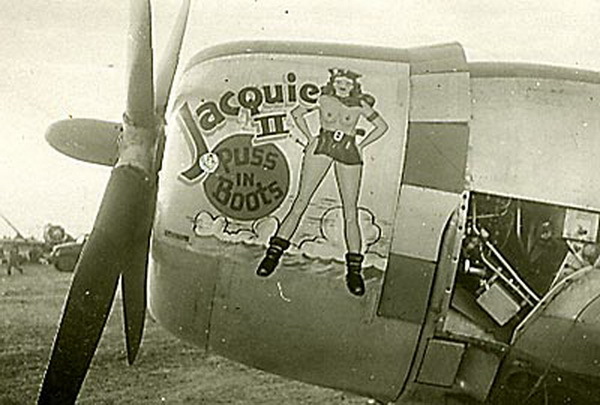 Erich Hartmann's Bf 109s featured a distinctive "black tulip" design on the very front of the cowling, immediately behind the spinner. 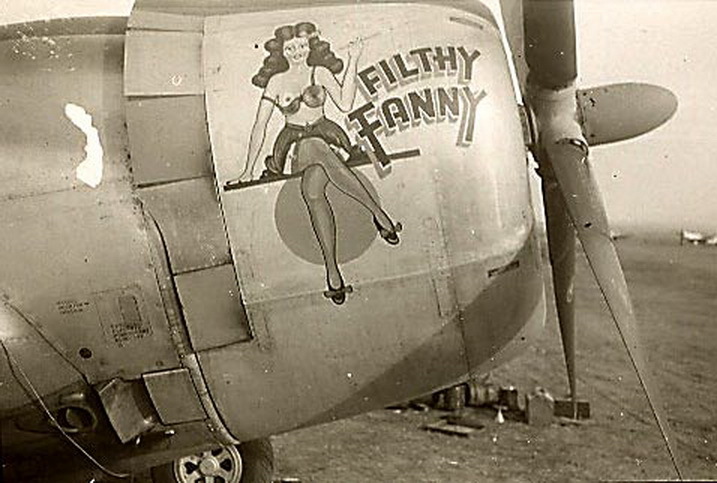 (still in use today on the aircraft of JG 71 "Richthofen").